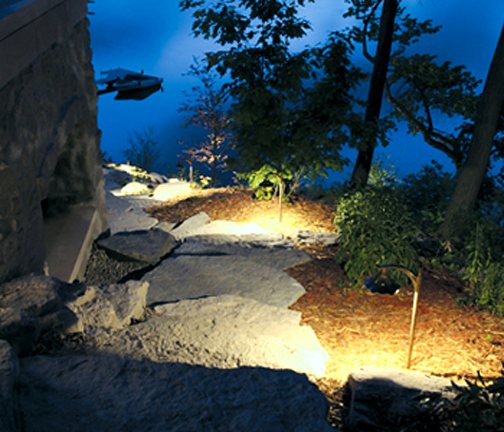 Professional-grade outdoor low-voltage lighting is a great way to add new dimensions to your property. 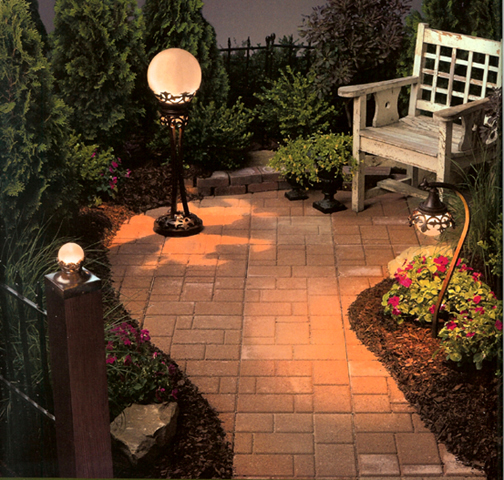 Adding outdoor lighting offers greater security and a safer entrance to your home, and it highlights your home’s unique features and landscape. 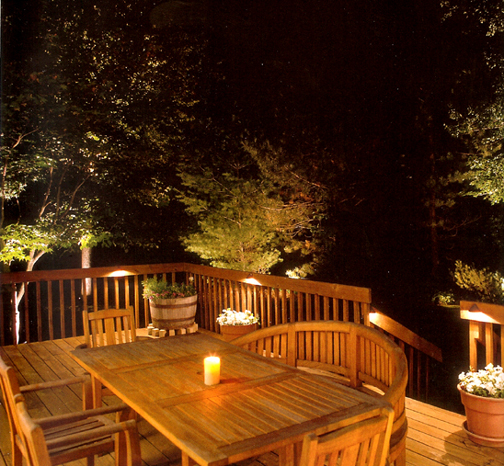 We offer lighting options and applications to fit all properties and budgets. Contact us to book a free consultation with a trained lighting expert and receive a free quote. And additionally, we’ve been offering exterior holiday lighting for both residential and commercial locations since 2001. We take the stress and difficulty out of installing exterior lights by offering a full line of the latest Christmas lighting products, installing the lights, maintaining them, and even removing and storing them at the end of the season. 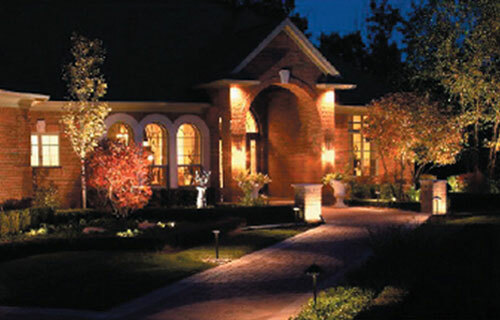 Remember we’ll even come to your property to help you determine the best lighting solutions for you and your budget. 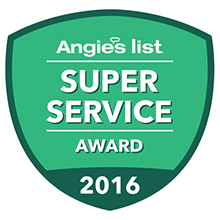 We’ve been serving Hamilton County and surrounding areas since 1981.